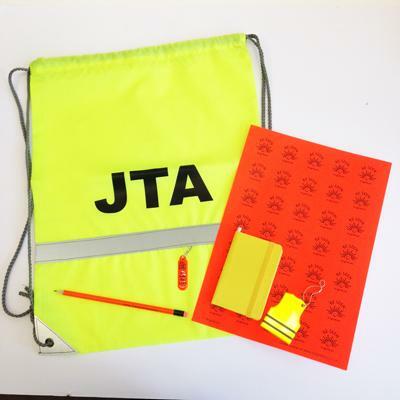 Junior Road Safety Officer and the newer Junior Travel Ambassador schemes are popular with primary schools across the UK. 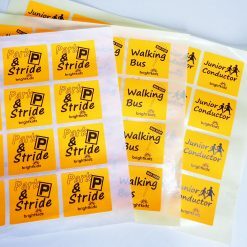 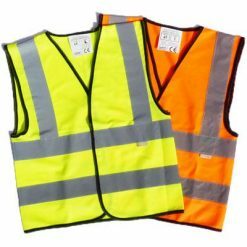 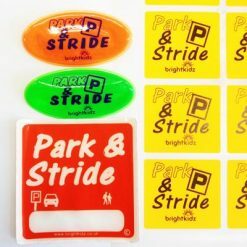 They are both a great way to help children to learn about road safety and active travel from their peers. 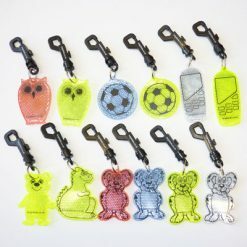 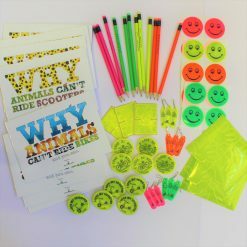 Each pack contains a range of fun and useful items to help them get across their messages. 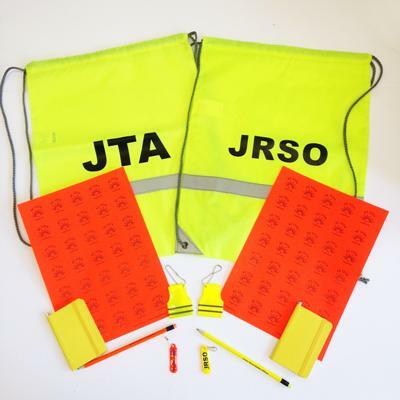 Please note this product is currently being reviewed and improved – ask about new version. 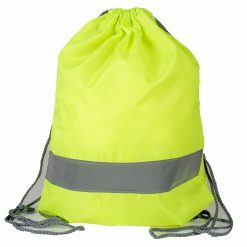 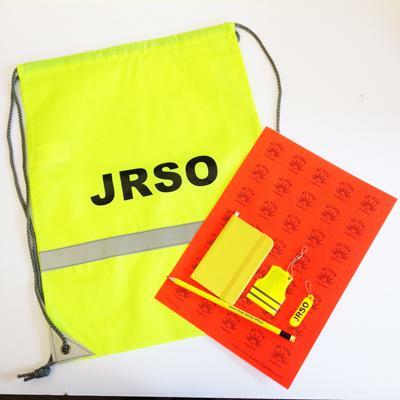 High vis drawstring bag with JRSO or JTA print. 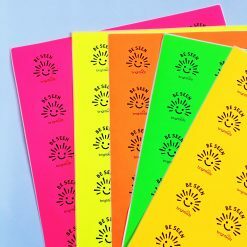 Mini notebook (please note this product is now orange). 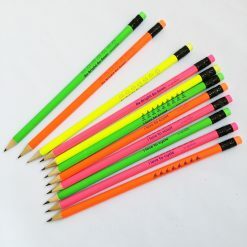 Colours of items may vary. 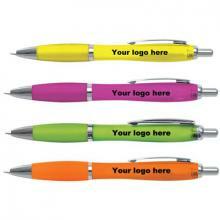 These items are also available to purchase separately. 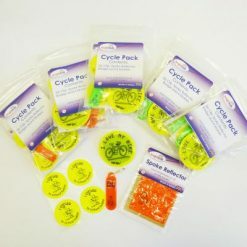 Other pack combinations available on request. 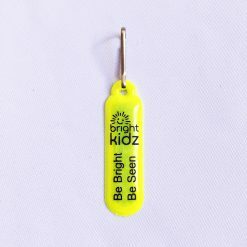 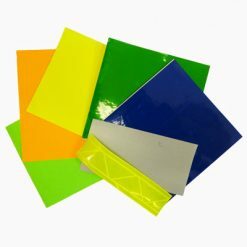 Custom printing available on all items – please ask for details.